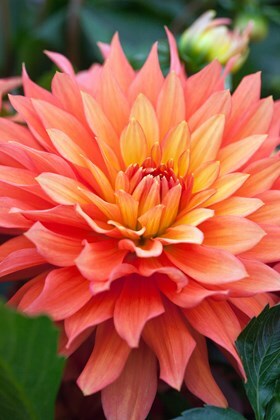 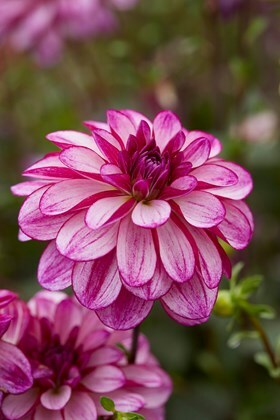 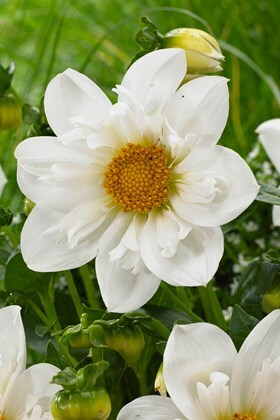 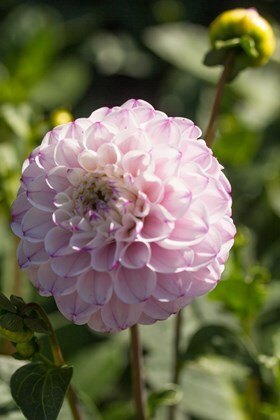 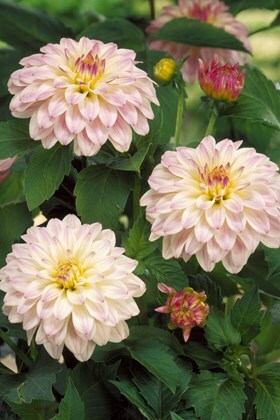 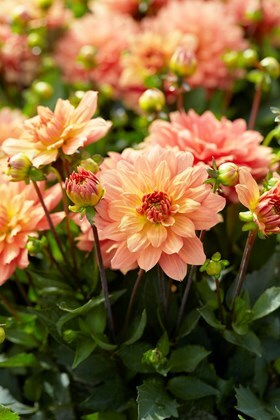 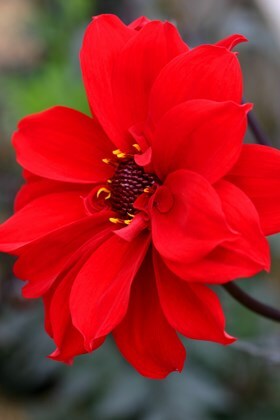 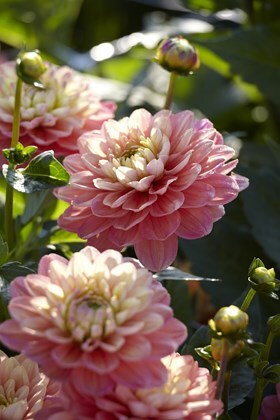 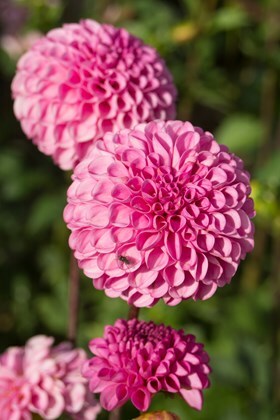 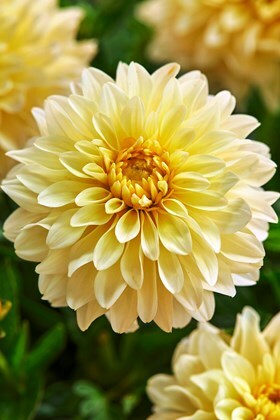 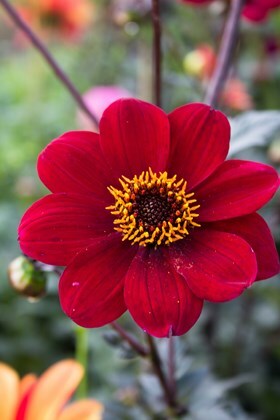 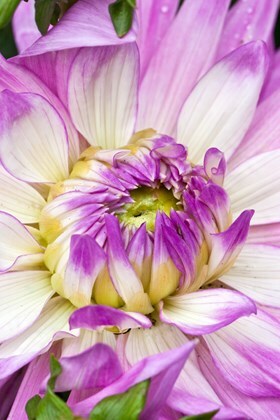 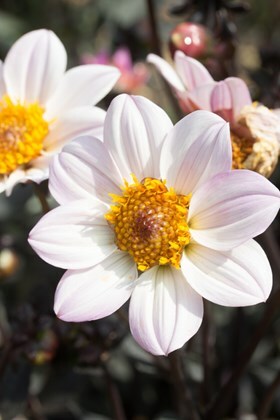 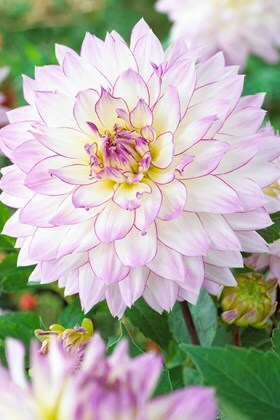 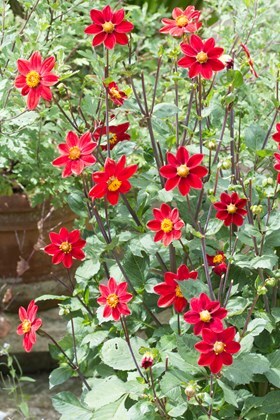 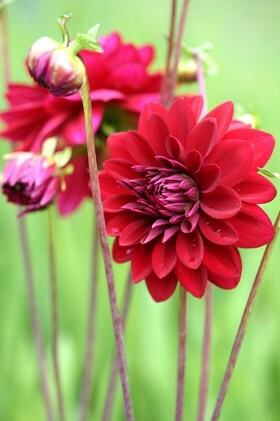 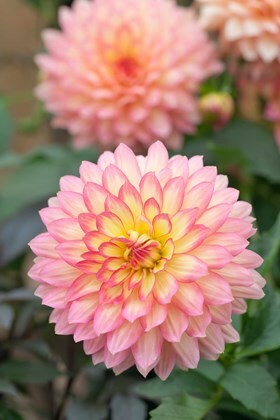 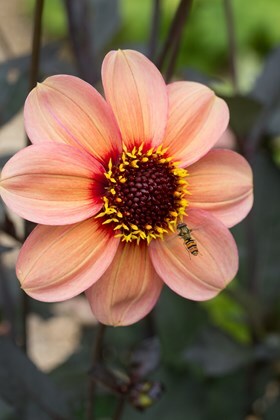 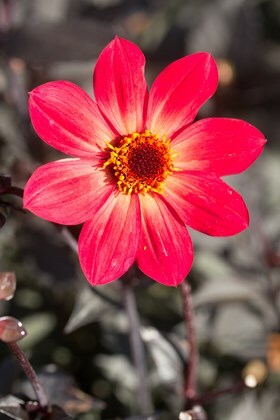 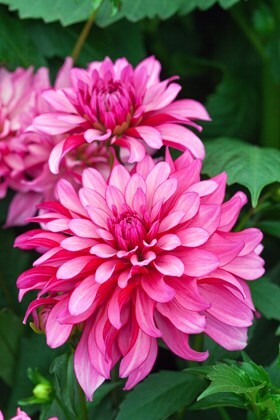 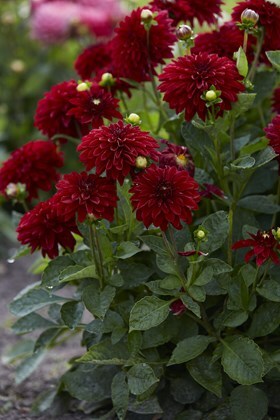 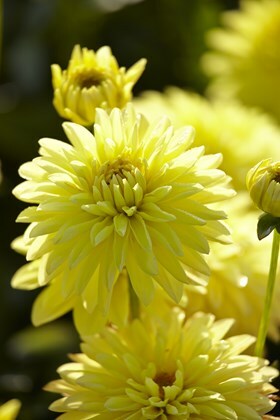 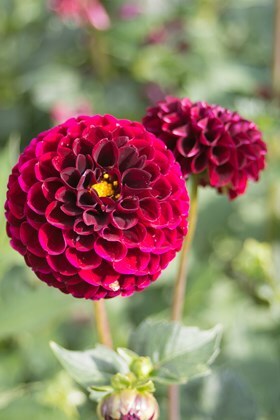 For anyone new to Dahlias they need sun and would like it hot - when they also do better in moist soils where they repay ones efforts with zingy displays in jaunty colours that go on for months and which the butterflies and bees love (the ones with exposed centres anyhow). 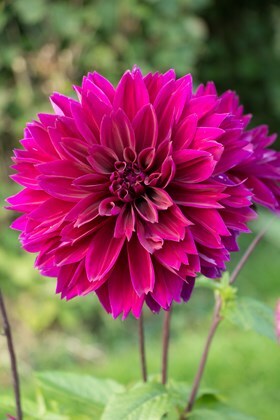 Then, ahead of the winter, you have to decide to either leave your tubers in the ground (when you will try and provide an extra covering of material to keep them drier and more frost free) or lift the tubers (to dry them in the autumn before storing them out of the frost for the winter). 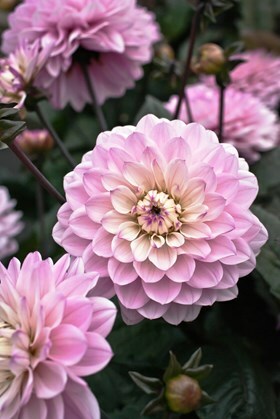 There is no hard and fast rule as to which is more successful, your location, soil type and attitude to risk will lead you one way or the other.